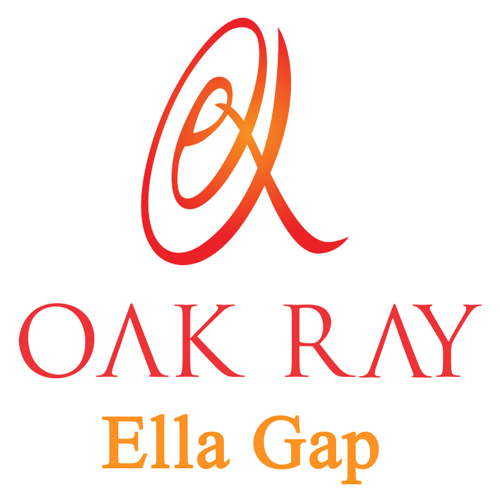 Renovated in 2013, Oak Ray Ella Gap Hotel is among one of the premier Ella luxury hotels which guarantee guests a pleasant stay whether in Ella for business or pleasure. The hotel lies 16.5 km from the city center and provides accessibility to important town facilities. A scenic environment and its proximity to Bandarawela Central Bus Stand, Bandarawela Hospital give this hotel a special charm. Take advantage of a wealth of unrivaled services and amenities at this Ella hotel. Guests of the hotel can enjoy on-site features like smoking area, family room, Wi-Fi in public areas, coffee shop, 24hr room service. Guests can choose from 30 rooms, all of which exude an atmosphere of total peace and harmony. Throughout the day you can enjoy the relaxing atmosphere of the garden, outdoor pool, jacuzzi, spa, massage. Whatever your reason for visiting Ella, Oak Ray Ella Gap Hotel is the perfect venue for an exhilarating and exciting break away from the hustle and bustle.